Excellent Buchan home w/4 Bedrooms, den, & 3 car garage backing to dedicated open space located in highly coveted Timeberline Park. Quiet & secluded park like setting. Excellent floor plan. 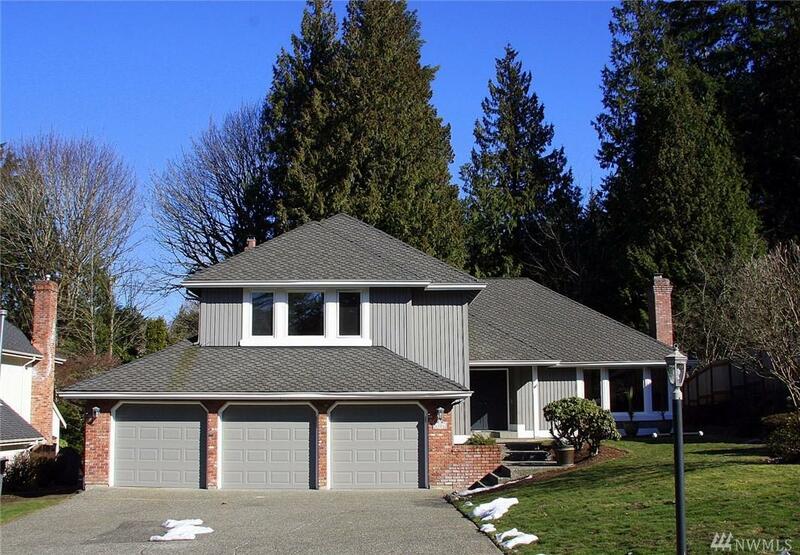 Large double door entry w/soaring ceilings & skylight, spacious D/R, kitchen w/gas range & new appliances, large E/S w/slider to large private deck. 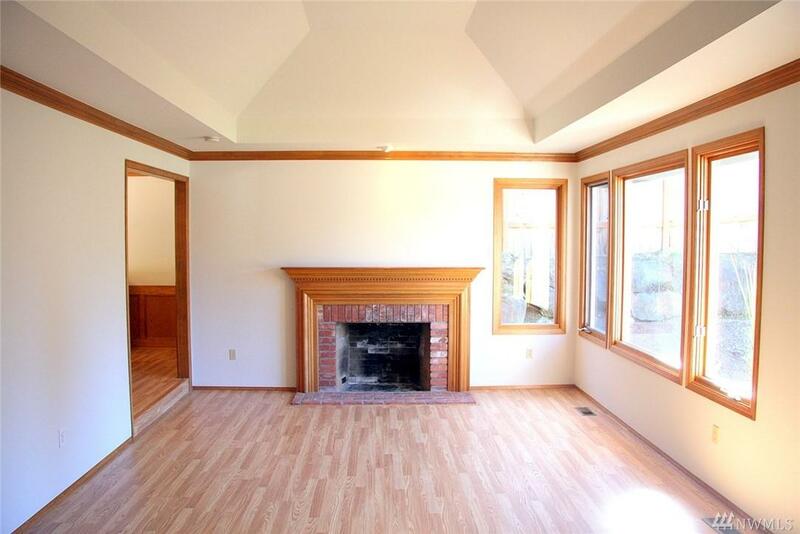 Spacious F/R w/built-in bookshelves & slider to patio. Adj. den. 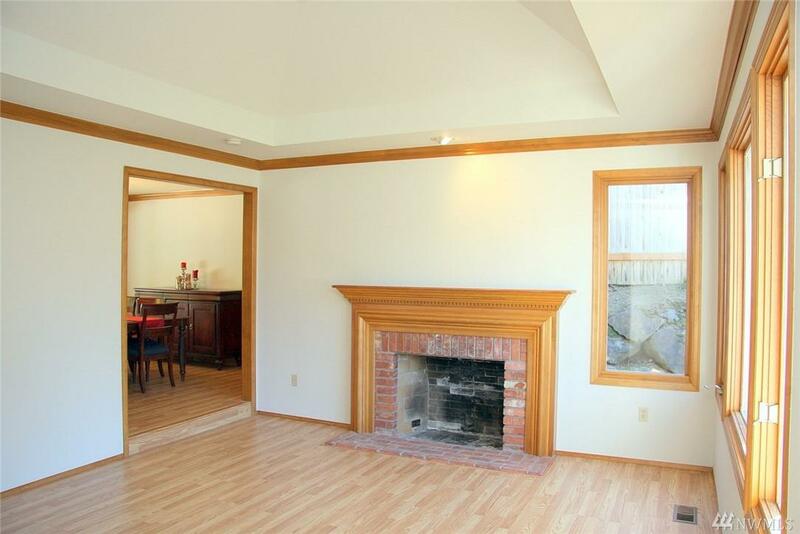 Large M/Bth w/soaking tub, sep. shower, skylight, dual vanities & walk-in closet.